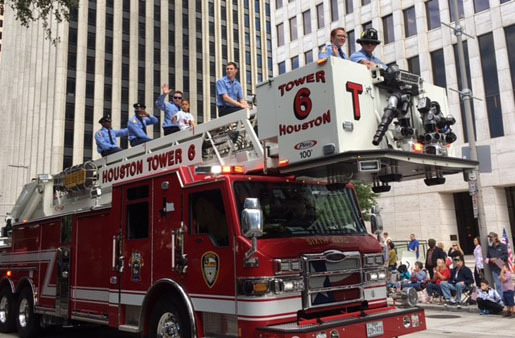 City of Houston honors our heroes in the Armed Forces. 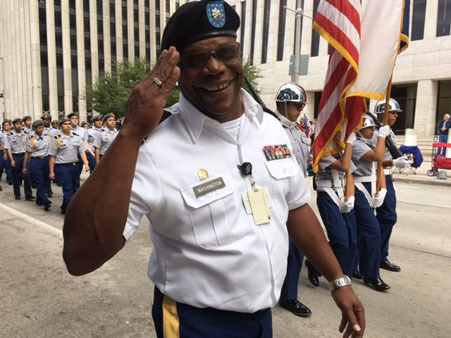 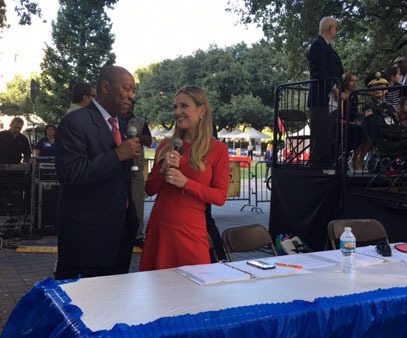 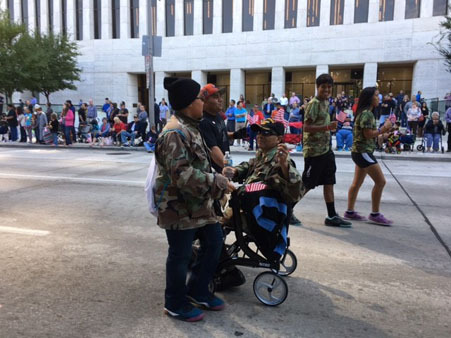 HOUSTON (KTRK) -- ABC13 & You went to the City of Houston's annual "Houston Salutes American Heroes" Veterans Day Celebration and Parade. 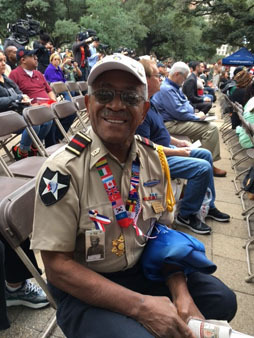 The Armed Forces were honored at the event. 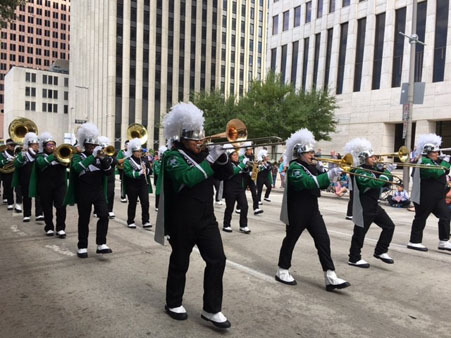 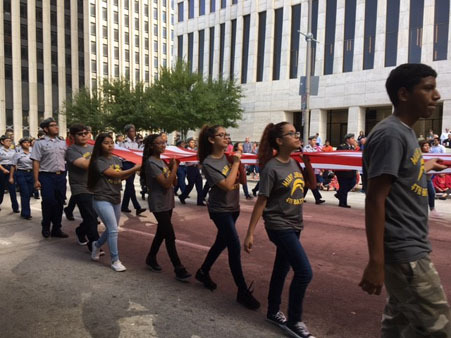 The parade hosted over 120 entries which include several local high school marching bands, drill teams and JROTC organizations. 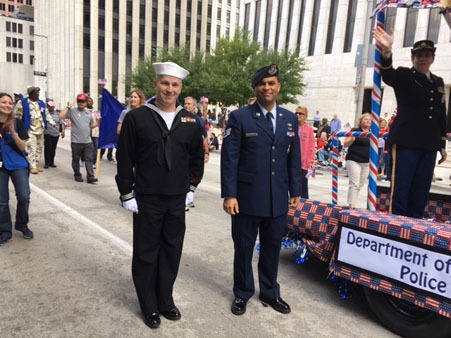 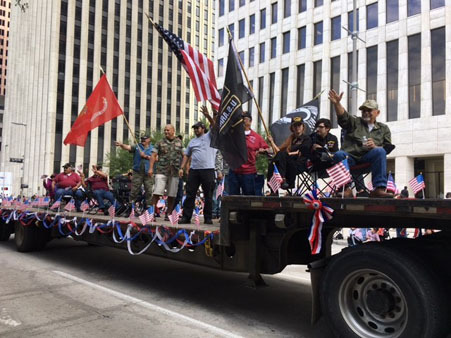 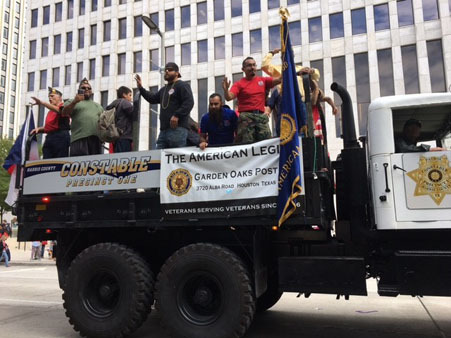 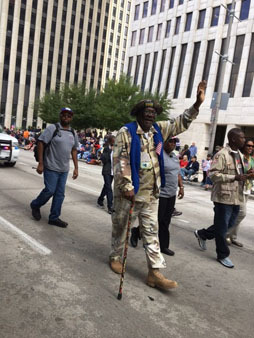 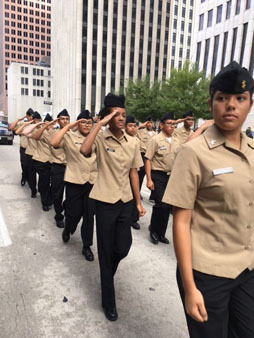 Local veteran groups were showcased as the parade wound through downtown Houston. 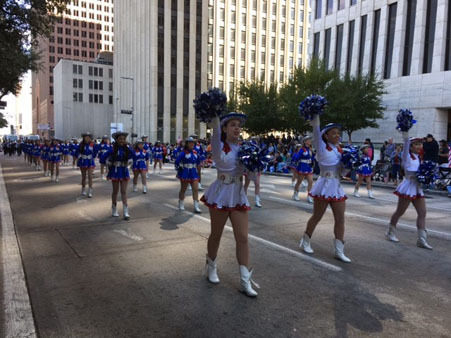 ABC13 was proud to offer a livestream of the parade. 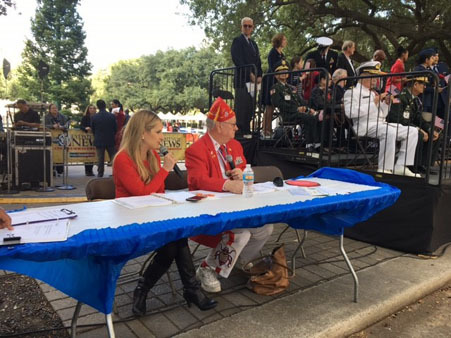 Katherine Whaley and Allan Perkins, Military Order of the Cootie Supreme Chaplain emceed the event.